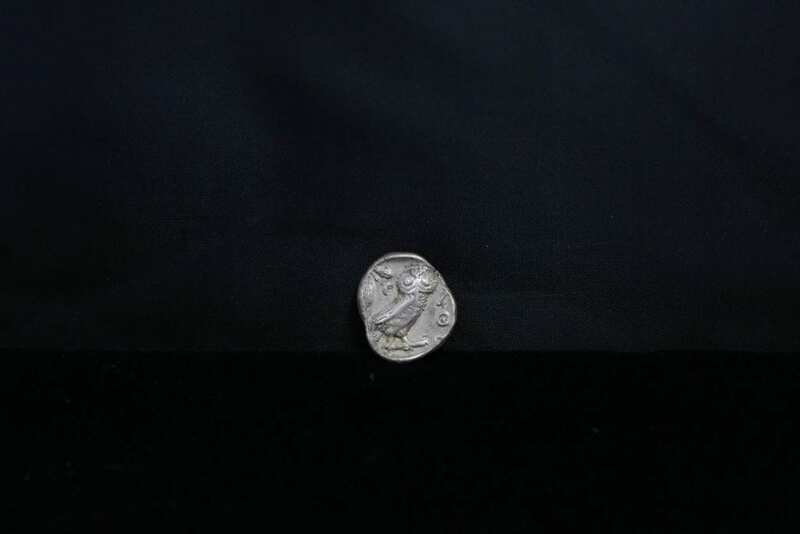 This is an example of the most famous ancient coin of the Greek Empire. Available at Coops Coins. This ancient coin from Athens was made in 400 B.C. For some perspective, that’s more than 8.7 million days ago. Or 288,000 months. The coin, which sells for $825, is not the most expensive or the oldest that can be found at Coops. But it’s beauty as a piece of art sets it apart. On one side, a raised portrait of Athena, the Greek goddess of war and wisdom. On the other is an owl, which was the creature that symbolized her. Expert, Randy Briggs, explains the value of a 120 year old $1 bill. 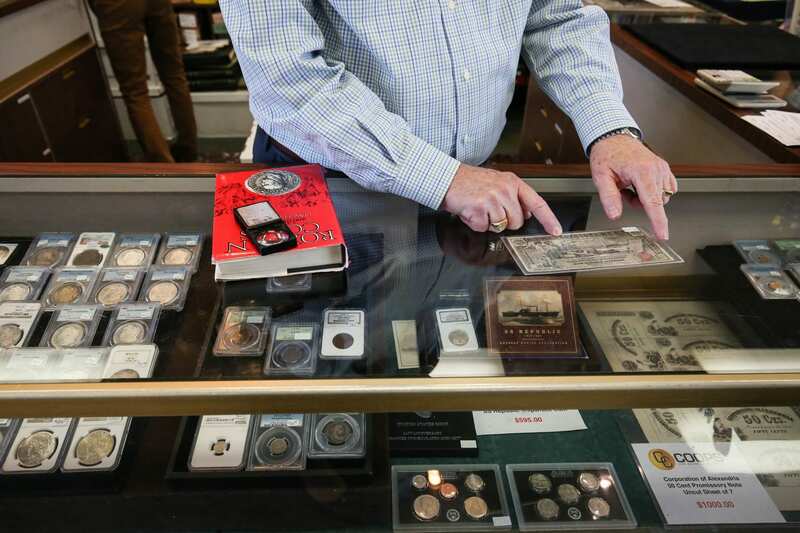 “We have people come to us from all over Southern California seeking knowledge and advice on a wide variety of collectibles, not just coins and paper money, including old books, maps, autographs, newspapers and local memorabilia.” said owner, Randy Briggs. 1. Don't get advice online if you can go into a brick-and-mortar business and talk to an expert in person. 2. Do learn the stories behind your things, and record them. 3. Don't donate heirlooms without getting their value assessed first. 4. Do use your sterling flatware ... it may boost your immunity! 5. Don't estimate the value of your silver based on the going rate of silver. Sometimes the pattern makes it valuable. 6. Do learn the proper way to store things like coins, china and silver.